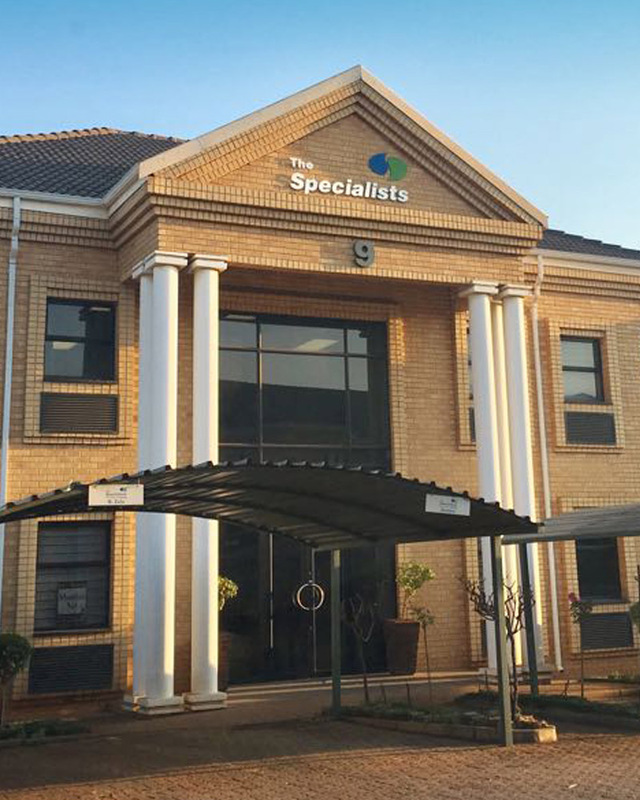 Pest Control Specialists, as a member of The Specialists Franchise Group, is an industry leader in providing environmentally safe, reliable and superior pest control services in Southern Africa and beyond. This vision is at the very core of our commitment to protect our customer’s health, food and property. 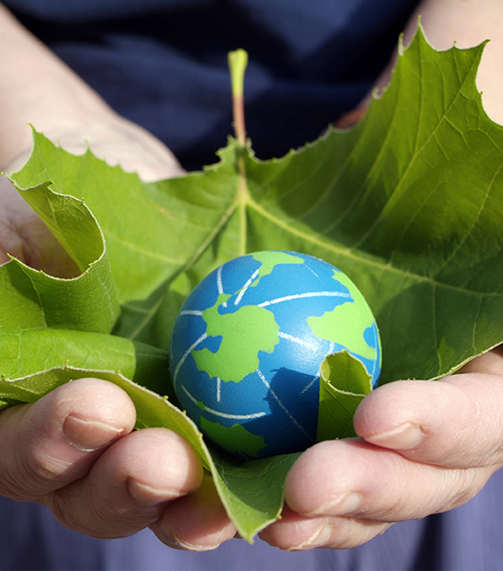 As custodians of pest management, Pest Control Specialists ensure peace of mind. 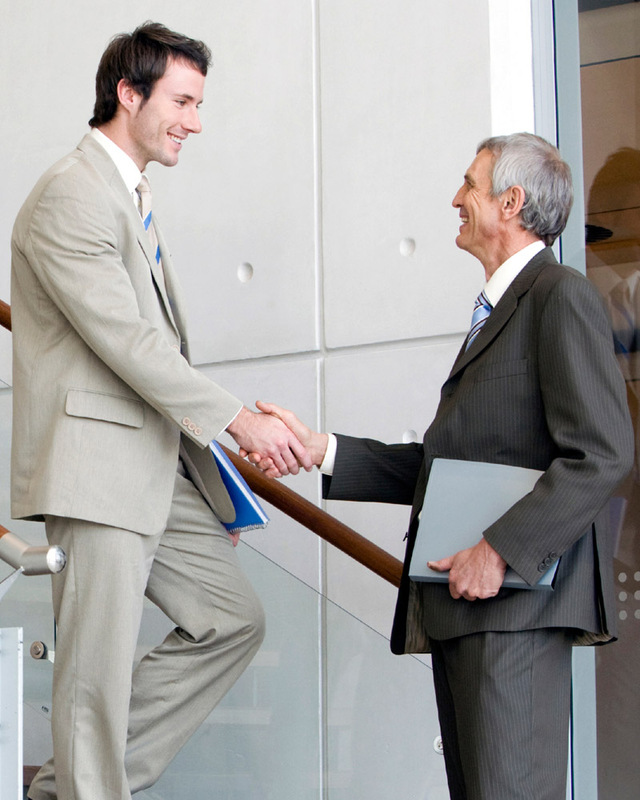 Our approach is first and foremost to understand your individual needs. We partner with you to identify the cause – we do not just treat the symptoms of any pest infestation – we establish long-term solutions that focus on prevention. 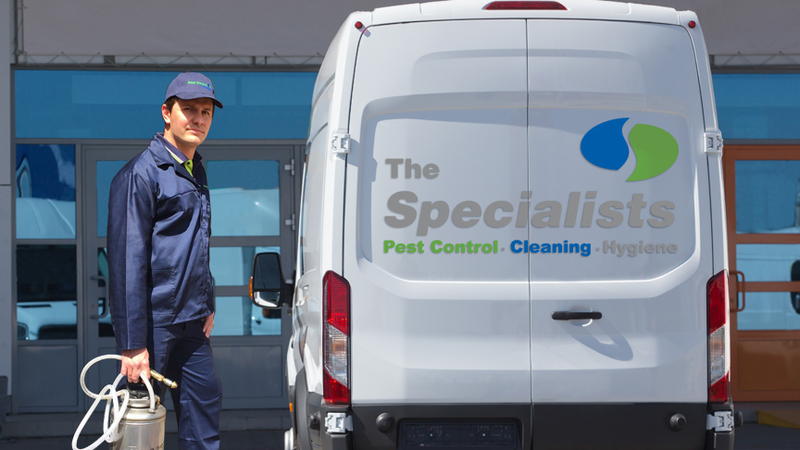 Find out more about owning and running your own Pest Control Specialists branch.